For the perfect tropical getaway to the Caribbean’s glistening isles, there’s really no better setting than a beautiful luxury villa. A luxury villa will add that extra touch of glamour and convenience to your stay, offering more character and privacy than a traditional hotel. Forget the impersonal décor and setting of resorts with hundreds of rooms and thousands of guests, with luxury villas you can find beautiful and stylish options with charm and charisma, as well as staff that are able to give you attentive and personalized service. There’s no need to be daunted by the thought of trying to find a luxury villa. Here, we’ll guide you step by step through how you can make your dream stay in a luxury villa a reality. #1: Choose your locationThere are many beautiful Caribbean islands, so the first step is narrowing down which island you will stay on. 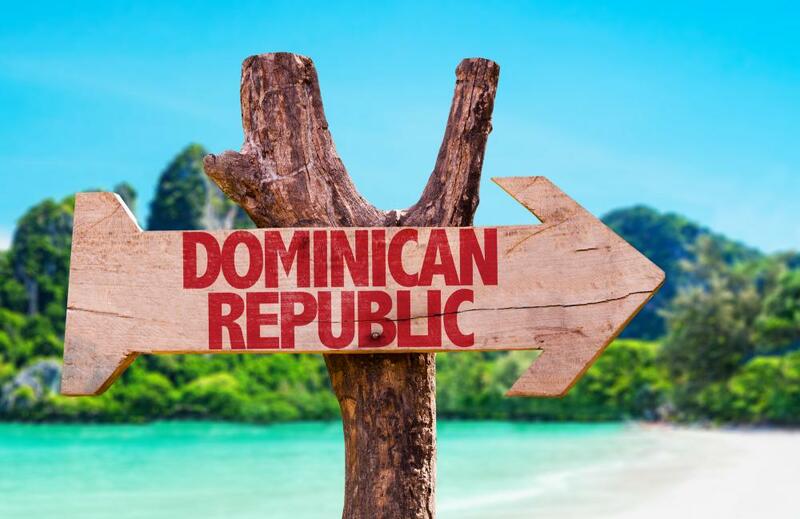 Are you tempted by the glorious beaches and stylish nightlife of the Dominican Republic? Or perhaps the near-endless sunshine on laidback Aruba? If you’re not sure where to base yourself for a luxurious stay, we’ve written about the best places in the Caribbean for a luxury villa vacation. #2: Find an owner or booking agencyOnce you’ve narrowed down the location and style of your luxury villa, it’s time to go about finding the ideal property. There are many villas for rent either through rental agency sites, or directly from the owner. Often, renting directly from the owner is preferable, as it gives you a more personalized service – you won’t be one of hundreds staying with the agency. Dominican Republic expert Edward and Mathew De Valle offer Cacique 31 directly to guests, and take pleasure in ensuring every guest has a perfect stay. Take a tour Cacique 31! 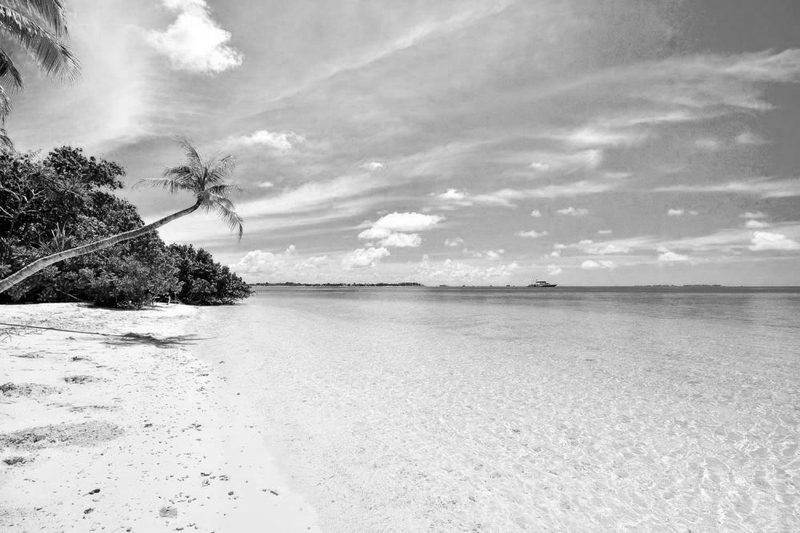 #3: Narrow down the area on the islandOnce you’ve decided on an island and found where you can rent the villa, you’ll want to consider your exact dream location. For example, while all of the Dominican Republic is beautiful, Casa de Campo is particularly glorious and exclusive, with private beaches, golf courses and a marina. 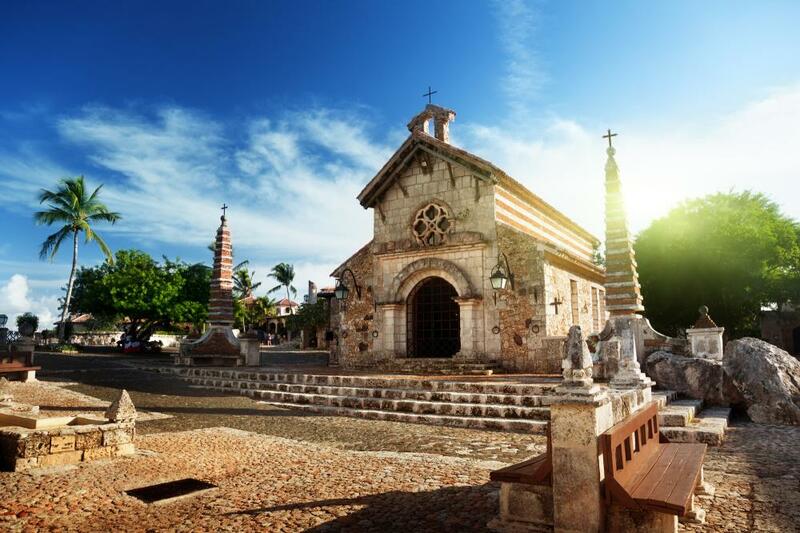 It is also nestled within the La Romana region, which in itself is a delightful place with excellent beaches, restaurants, shopping and nightlife. Take a tour of Casa de Campo’s Newest Family Beach Club! #4: Think about what you want from your villaAs the saying goes, if you can dream it, you can do it when it comes to luxury villas in the Caribbean. 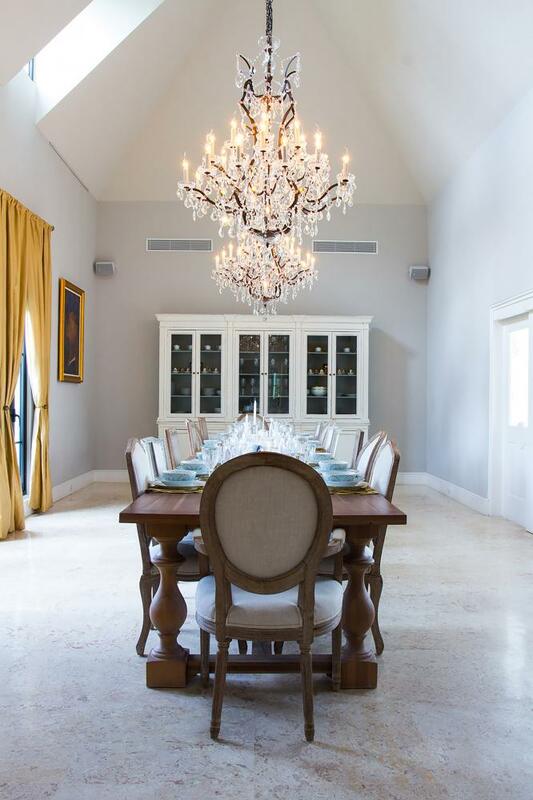 In particular, Cacique 31 is one of most luxurious villas within the exclusive Casa de Campo estate. Featuring lush and expansive tropical-inspired gardens and dazzling pools, as well as other touches such as movie theaters and elegant art pieces, it is a true delight. By considering what you would like from your villa stay, you can ensure your vacation is everything you have dreamed of – and maybe more. #5: Choose your dates (and consider the shoulder season)There is never a bad time to visit the Caribbean, howeverwe recommend choosing your dates early so that you can avoid the disappointment of missing out on your dream villa. 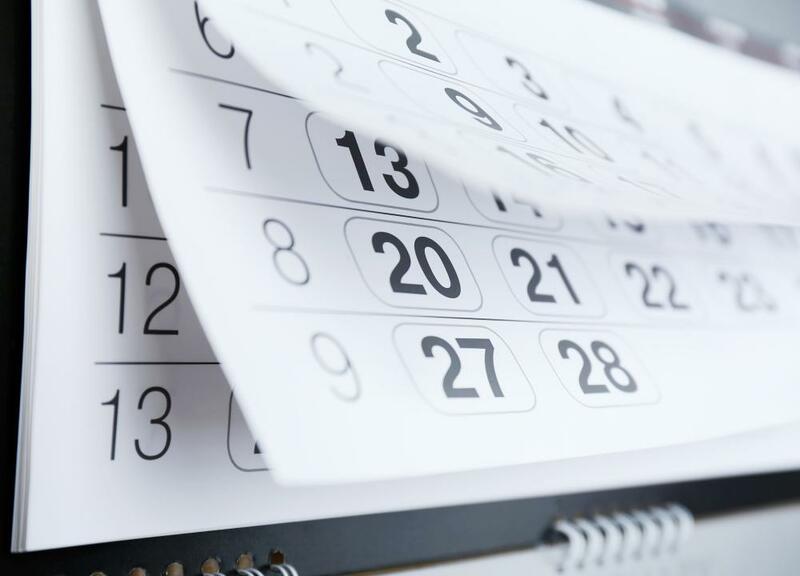 Although peak season is popular for a reason, you might like to consider choosing a different time to take advantage of the ultra-competitive prices. Plus, if you visit during the shoulder season, the weather is still exceptional, and you’ll have a little more room to breathe. In off-peak season, prices at Cacique 31 are up to 40% less, making it a very enticing deal. This means that you can rent the stunning villa from $12,000 a week excluding agent fees, making Cacique 31 one of the best value (yet most luxurious) villas in Casa de Campo. In high season, prices range from between $20,000 and $40,000 per week. #6: Consider the villa layoutEvery villa is unique, with a seemingly endless number of options available, so make sure that you find a villa that works perfectly for you and who you are traveling with. This is especially the case if you are traveling with a family, as you want to find a villa that everyone can enjoy. 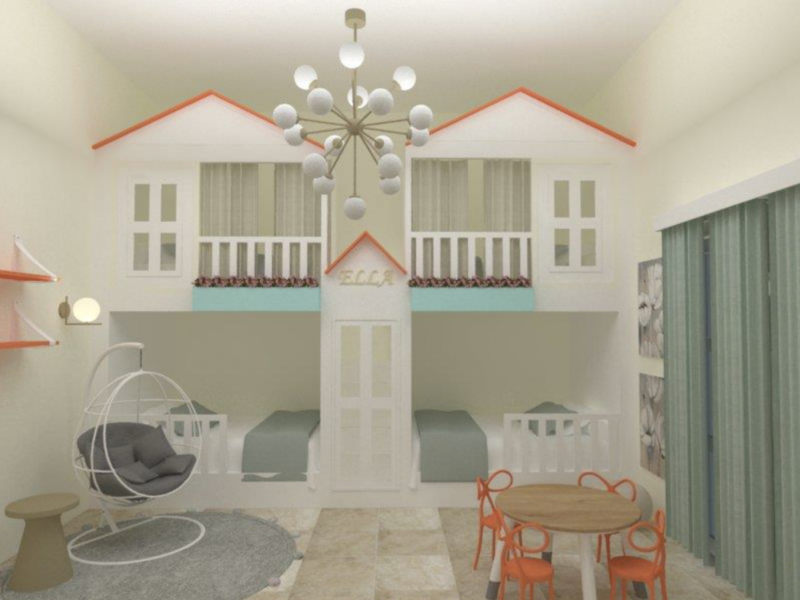 For example, at Cacique 31, there is a nursery for infants, as well as a fun bunk bed for young children. If adults would like a little time to themselves while the little ones play, there is a 24-hour nanny service for a fee. #7: Enjoy a relaxing vacation with everything taken care ofOnce your booking is made and finalized, it is simply time to wait until your delightful vacation arrives. 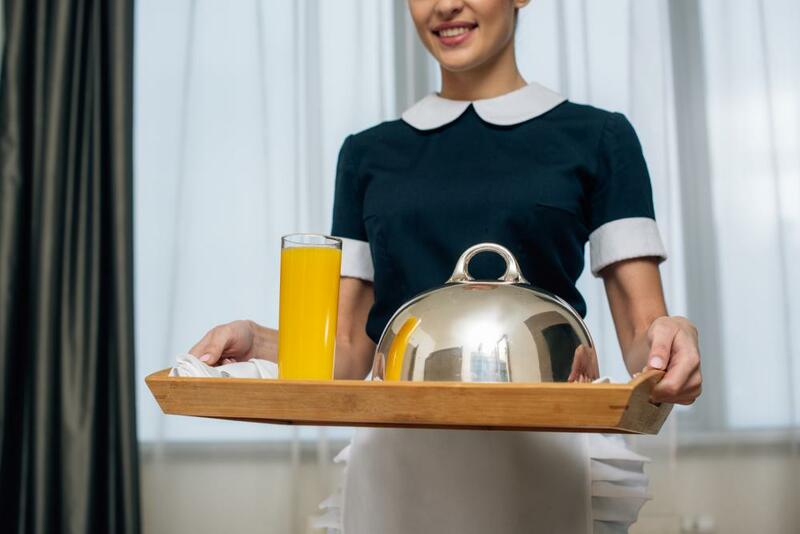 If you are staying at Cacique 31, you can look forward to being utterly pampered during your stay, thanks to the friendly and professional team of staff members who delight in ensuring a wonderful stay. Alex the foreman will welcome you to the property, while Fred the butler is on hand to assist you at all times. Francis the chef can prepare delicious meals, while Lorena the nanny is available to help with the little ones. Nelly the housekeeper and Mario the gardener will also ensure that the villa stays looking its absolute best for the duration of your stay.